Now that you have your food preps, how long will they last? 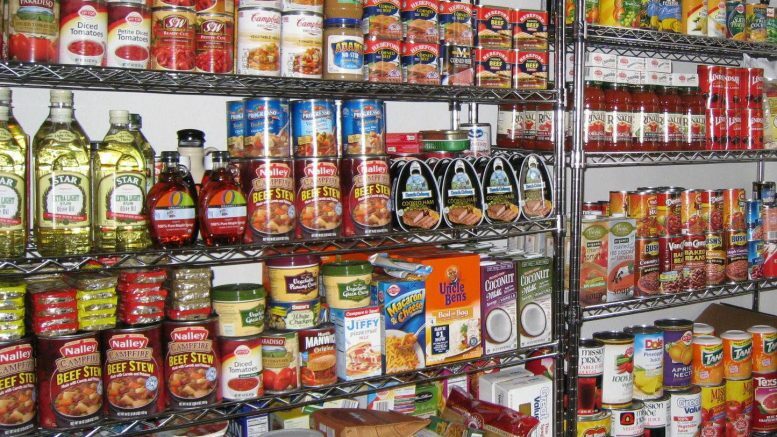 Here is a short list to get you started on your rotation of stored food products. SHELF LIFE OF FOODS “Sealed” refers to hermetically sealed containers. These are estimates, and will vary based on storage conditions. Check the manufacturer’s dates for specific information. For commercial products, check the manufacturer’s “best by” date, and use that as your “sealed” date. Though many products will last much longer than this date, products will tend to loose taste, nutritional value, and may start to corrode cans. Be the first to comment on "Shelf Life of Food Preps"